Browsing articles tagged with "Instagram Archives - Tip and Trick"
Normally our pictures taken by the camera are in either portrait or landscape mode. 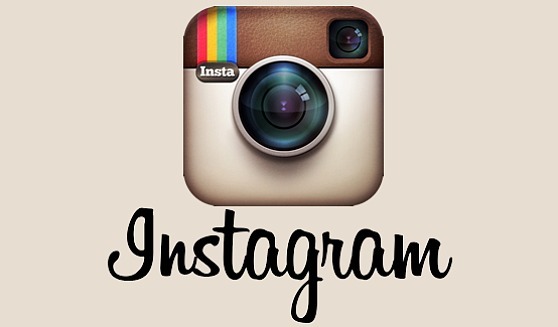 However, the popular photo-sharing app, Instagram insists on users sharing photo in the 1:1 Square Aspect Ratio. The purpose is easy for view on a mobile phone in portrait mode. When the image is not square, users have to crop photo before upload. Therefore, it may cause photo background detail. But, sometimes the best Instagram photo isn’t square. 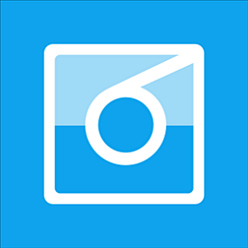 There are workarounds, and here the popular third party Instagram app – 6Tag, is a best way to do it on Windows Phone. Instagram could a place for you upload or storage thousands of photos from a fun-filled vacation trip, a special party, an adventurous exploration, or even of your new-born. If you decide want to delete your Instagram profile, you’ll probably want all of your photos in a safe place before deleting your account. You might have no time to browse through these photos one by one online and prefer to download all these photos into your computer. 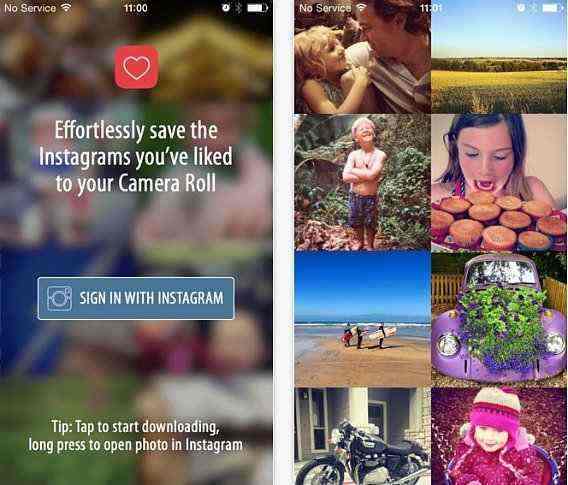 Here is a simple app that gives you free solution to download any photo and video to your iPhone or iPad photos gallery – Named as Likes. 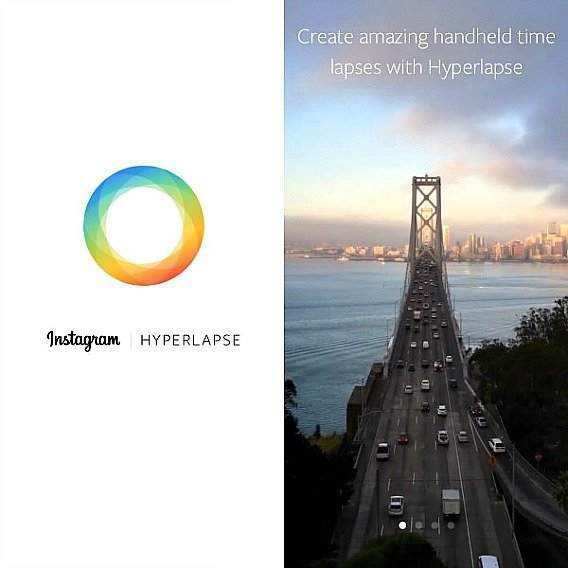 Since launching nearly four years ago, Instagram has launched a new iOS app called Hyperlapse. Hyperlapse from Instagram is a new app to capture high-quality time lapse videos using Instagram’s stabilization technology which let people capture moments and express their creativity. 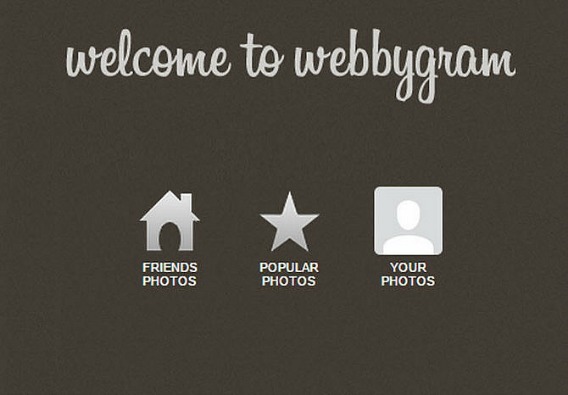 For people who is using an Instagram, getting bored of Instagram? Or scare of scam and spam? Or just want to delete or remove the Instagram account and profile from unnecessary privacy issues. Whatever the reason, if you decide to delete the Instagram account, just follow the tutorial and guide below to completely delete or cancel Instagram account. Instagram video allows Instagram users to upload and share videos with their friends. There may be sometime where you want to embed a video uploaded by someone else on Instagram to a site, blog or forum, especially for videos that are interesting or closely related to topic or subject on discussion. After long waited, Instagram has finally rolled out web embedding for Instagram content, both photos and videos. With web embed features, users able to embed Instagram photos and videos which can be placed on website or blog for direct viewing on out-of-instagram space.